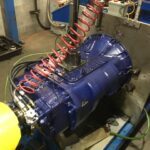 Our two professionally certified truck service facilities in Edmonton and Calgary have expert technicians ready to fix your commercial vehicle and get you back on the road…fast! Get parts you can depend on from the brands you trust, on sale now until April 30th. Artic Truck Parts & Service is proud to carry a full feature line Class 8 premium fenders and mudflap hangers in all our stores. 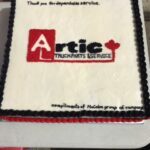 © 2018 – Artic Truck Parts & Service.